A classic dish in our home. Always happy to see it wind up on our dinner table. Thank you so much for this post! Today marks the anniversary of my first year of going vegan, though I was a vegetarian for many years. I was trying to find last minute recipes for our Ostara dinner, these look perfect! Thanks! Hope it works well, although can I assume you won't be having any? Oh fantastic! 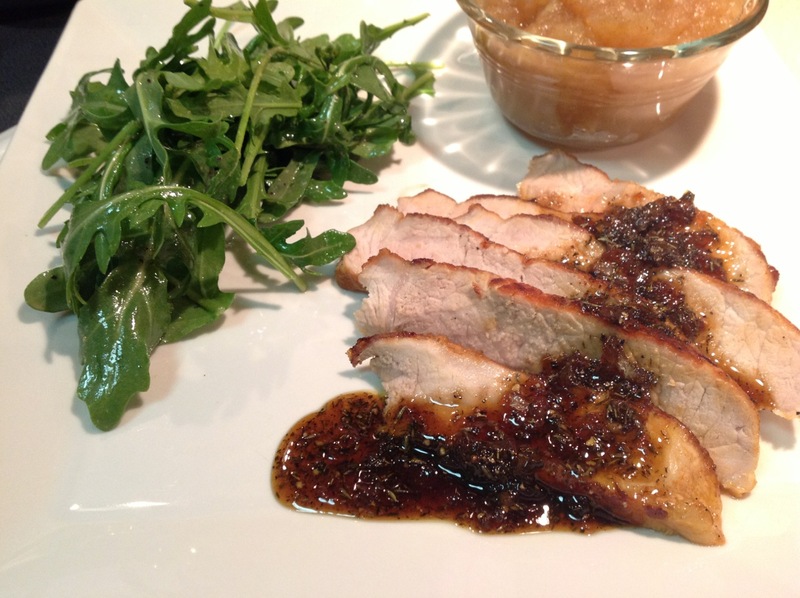 I love pork a lot and this recipe is amazing. Gotta try this for dinner. Thank you so much for sharing!